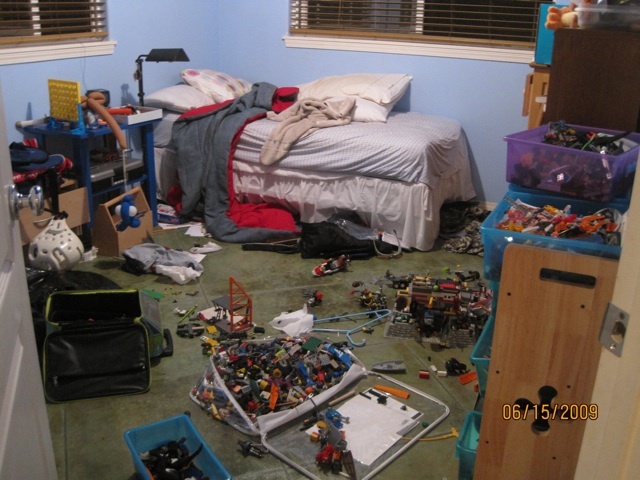 Q. I was wondering if anyone has any tips or tricks for getting my 7 year old son to clean his room or clean up after himself. I pretty much just clean his room myself because telling him to clean his room is a SURE FIRE trigger to a major melt down (on meds or not) and since he shares a room with his younger brother it is fair that he never has to clean up after himself. I have just always done it to avoid the meltdown which always leads to my own melt down! A. Children with attention deficit disorder (ADHD) need lots of structure and strategies to accomplish tasks that may seem ‘easy’ or ‘common sense’ to others. Many children with ADHD often ‘shut down’ when overwhelmed and often ‘act out’ when confronted with meeting parental expectations, like cleaning their room, as they have no idea how to start and finish. By cleaning his room for him to avoid a meltdown you are actually reinforcing and rewarding your child for inappropriate behaviors. Of course this is not your intention, but the cost of ‘keeping the peace’ backfires in the long run. It is better to be prepared to endure the ‘meltdown burst’ to teach your child life-long skills to manage himself and the expectations of others towards becoming an independent adult. No worries, your child can learn how to clean his room with consistent practice. First you need to define what ‘cleaning your room’ means to your child. Break down what is to be done in order by creating a list on poster board and placing in his room. Laminate the poster board so your child can use a wipe off marker after he completes each step. Practice with your child by showing him how to do for each item on the list. For example, if you want him to put his clothes in the laundry place two baskets in his room. He will put all the whites in the white basket and the darks in the dark basket. If you would like him to pick up his shoes place a plastic shoe holder that is hung over his bedroom door to put them in. Assess your child’s belongings and provide a ‘home’ for them his room. One child I worked with loved baseball cards, he knew exactly where they were, strewn all over his bedroom floor! I worked with his mother to devise a system of placing them in plastic card holders and organizing them in binders by leagues, teams, hall of famers, and positions. The child was proud of ability to manage his cards as was his mother. Break down each task and practice with your child until he masters each one independently, and the next time you say ‘clean your room’ your child will know exactly what to do! 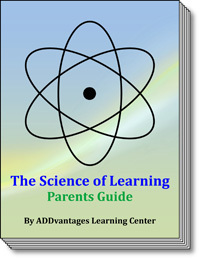 One Response to How Can I Get My ADHD Child to Clean His Room? 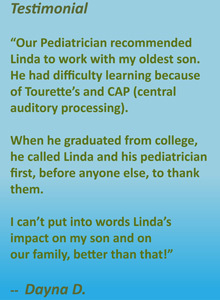 BY MY DOCTOR, MY SON IS TOTALLY FREE FROM ADHD/ADD. ALL THANKS TO GOD AND DR.